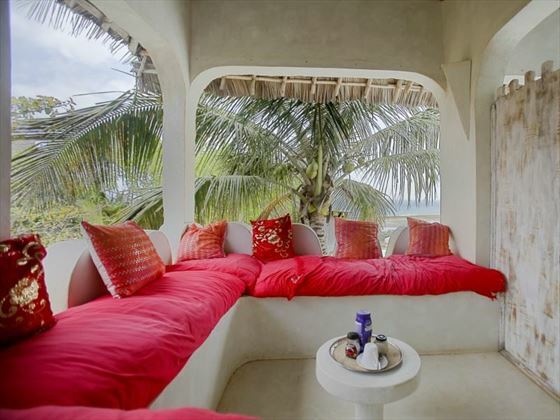 Msambweni Beach House, Kenya. Book at Tropical Sky today. 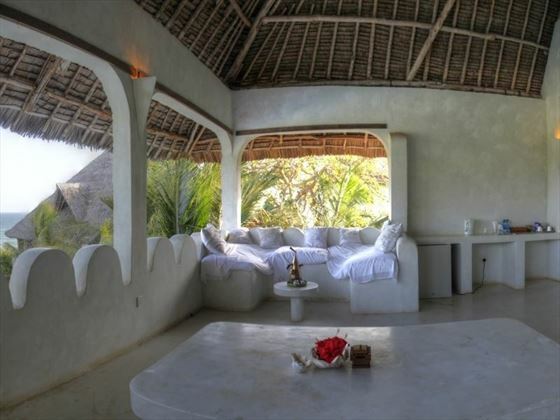 Romance, seclusion and fabulous food are on the cards at Msambweni Beach House. 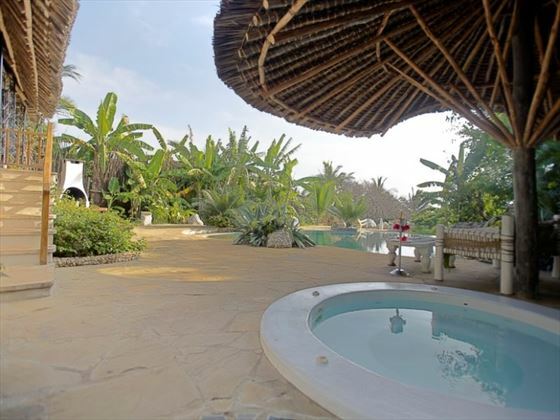 Located on its own unspoilt beach along Kenya’s south coast, this gorgeous family owned hotel offers a relaxing hideaway, with a brilliant blend of palm tree lined beaches and verdant African landscapes providing the perfect backdrop for a holiday of love. Standing on a 40 feet high cliff, you’ll be graced with unforgettable views of the Indian Ocean, as well as chic rooms and suites for you to relax in. Fancy a romantic dinner? The restaurant here offers not only a wide range of cuisines, but also plenty of different places to enjoy your meal – including a romantic dinner under the stars, right next to the sea. You’ll be able to choose between one of the rooms or suites in the Main House, with its 25 metre infinity pool and enviable jungle backdrop, or truly indulge in a Private Villa, each with their own small infinity pool and stunning views. 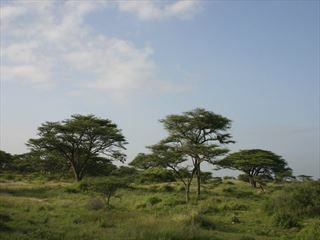 No matter where you decide to rest your head, a stay here will be sure to soothe and rejuvenate your mind, body and soul. You’ll even receive a complimentary introductory massage upon arrival, to get your relaxing holiday started right. 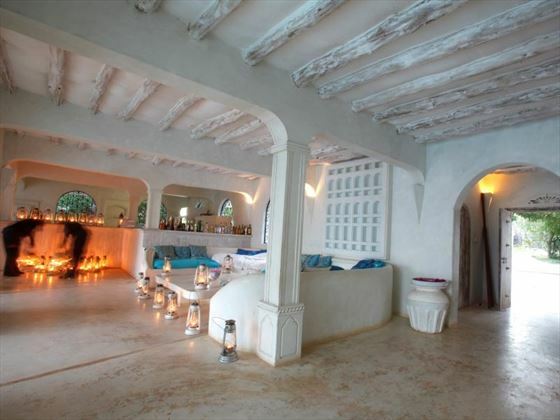 Located along Kenya’s gorgeous south coast, only an hour’s drive from Meru, this picturesque hotel is nestled on its own 700m private beach amongst a four mile coastline, with an amazing backdrop of 28 acres of natural jungle and forest. 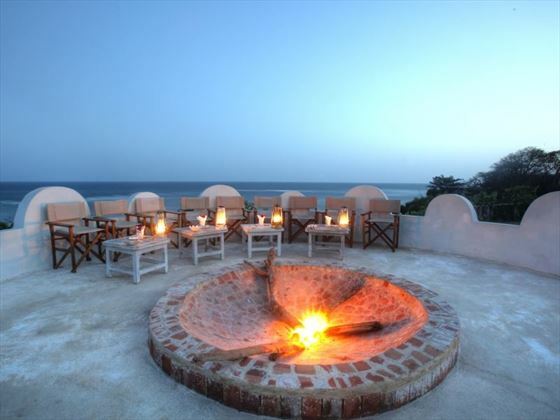 Perched on top of a cliff, this enviable location offers the perfect spot for stunning sun-downer experiences, as well as offering a perfect blend of palm studded beaches and verdant landscapes. 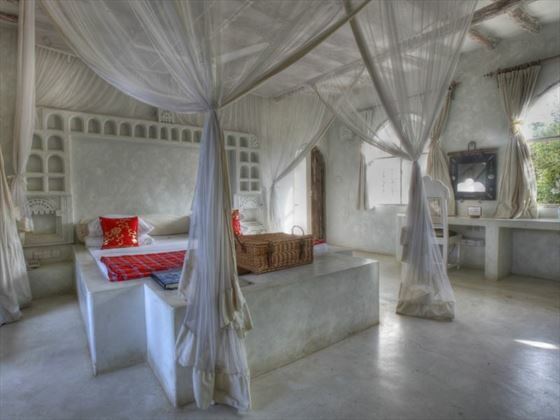 Master Room I – Rustic rooms with hints of African influences and pops of colour against the white-washed walls, as well as panoramic ocean views from its terrace, and a shower and bath. Master Room II – With the same amenities as before. Master Room III – With the same amenities as before. 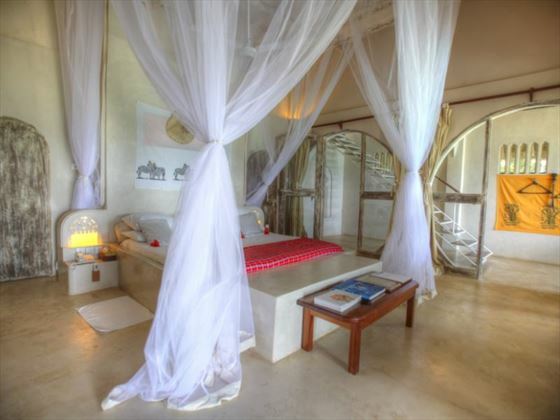 Ocean Suite – This luxury tented room oozes African safari flair, with opulent furnishings, lots of space, and only a shower in the bathroom. 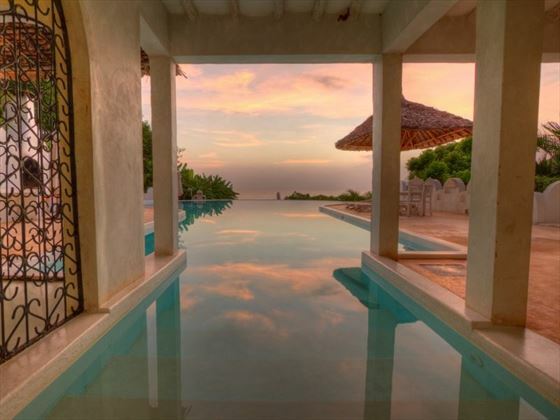 Private Villa I – A lovely villa with one air-conditioned room and one Makuti room, offering a true African vibe, a private 30 metre swimming pool, and 180 degree sea views. 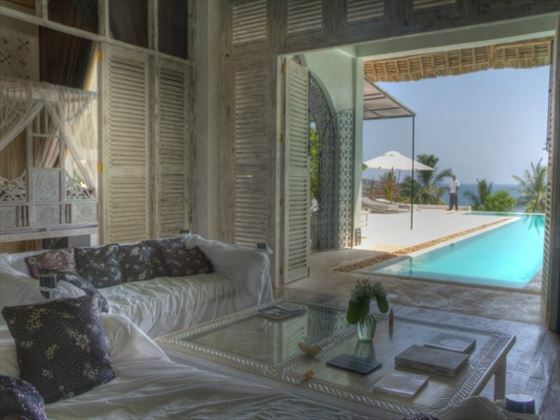 Private Villa II – An intimate villa with one air-conditioned room and one Makuti room, plus a nine metre swimming pool and 120 degree sea views. Private Villa III – A beautiful villa with two air-conditioned rooms, as well as an 18 metre swimming pool, a private Jacuzzi, and 180 degree sea views. 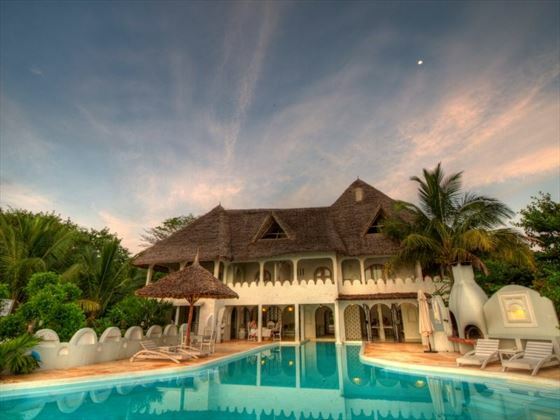 The chefs at Msambweli Beach House have been trained by a celebrity Belgian chef, offering a wide range of delectable cuisine including seafood, Swahili dishes, and food with Belgian and French influences. After deciding on which dish to tuck in to, there’s also a myriad of options for where to dine, from sitting by the pool and eating in the restaurant, to enjoying your meal on the beach or even dining in our villa. 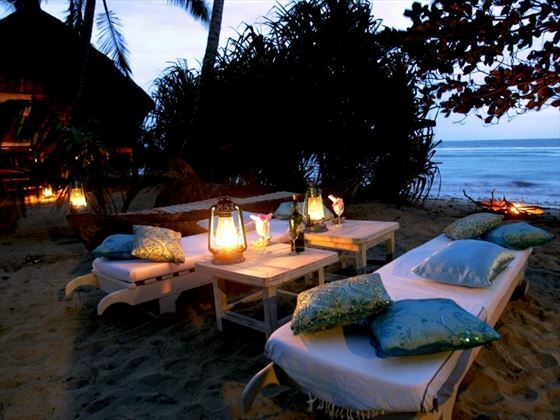 There’s even the option for a romantic private beach dinner. Open for breakfast, lunch and dinner. The fireplace nearby to the restaurant is the perfect place to enjoy the sunset and sip on a pre-dinner cocktail. 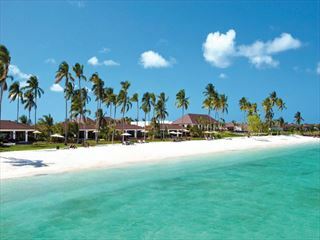 Set on its own private beach on Kenya’s south coast; enjoy white sands and towering palm trees right outside your door. The hotel features a 25 metre infinity pool right outside the Main House, as well as private pools for those staying in the Private Villas. Due to the hotel’s romantic ambience and lack of children’s facilities, we would recommend that this hotel is not particularly suitable for young families.